Description: A free vector consumption histogram template is provided for easy download and print. 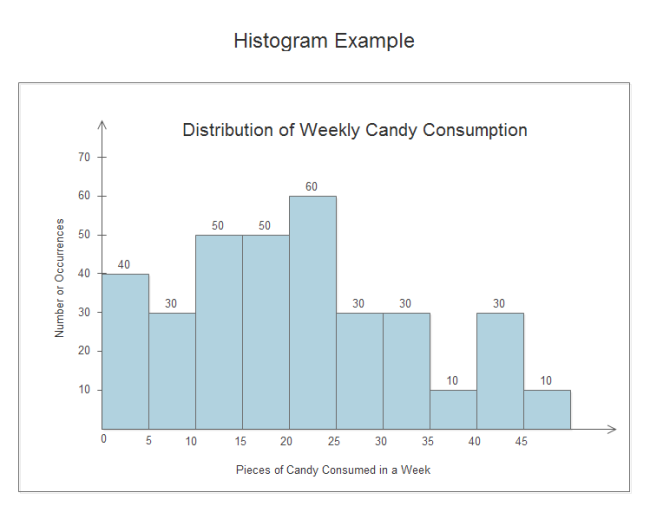 With it, you can make a sleek-looking histogram in less than 5 minutes. You can gain more histogram examples created by Edraw Max, which is available in different formats.